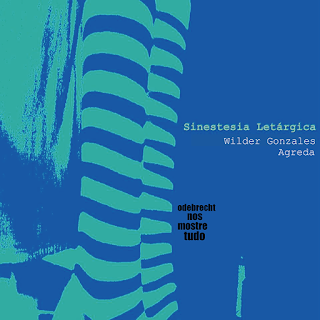 Sinestesia Letárgica (Brasil) and Wil Volador (Peru) get together and show us some love for the visionary and cosmic trips on a split ironically called after "o cutra mais grande do mundo" made by Odebrecht and our elite and establishment. Recorded at Campina Grande, Paraíba, Brazil in 2017. Recorded at Campina Grande, Paraíba, Brazil in 2015. 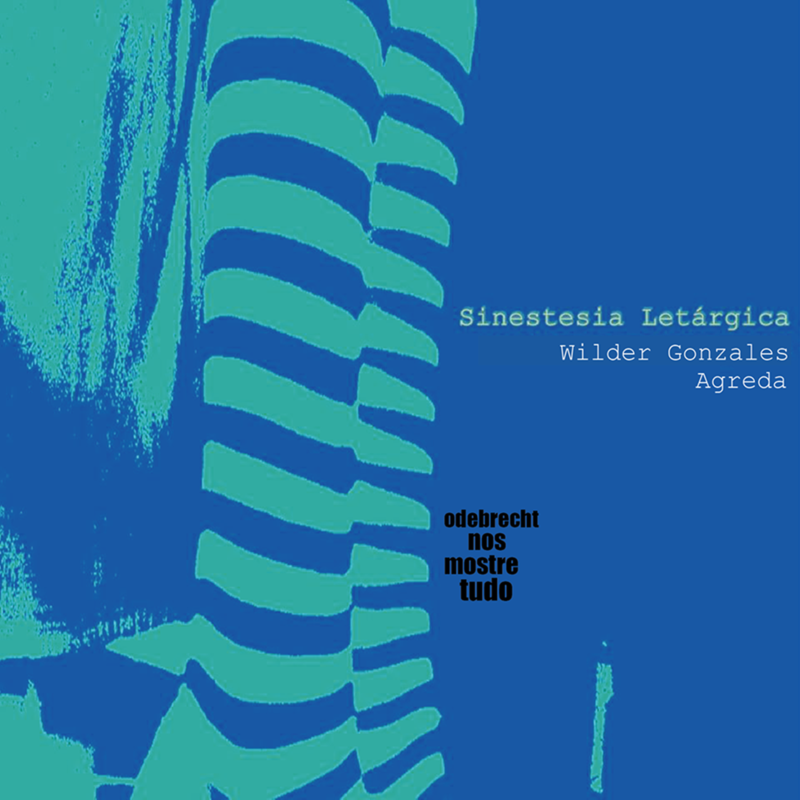 All sounds and noises by Wilder Gonzales Agreda. Recorded at Los Olivos, Lima Norte, Perú in June 2017. Recorded at Los Olivos, Lima Norte, Perú in 2012.